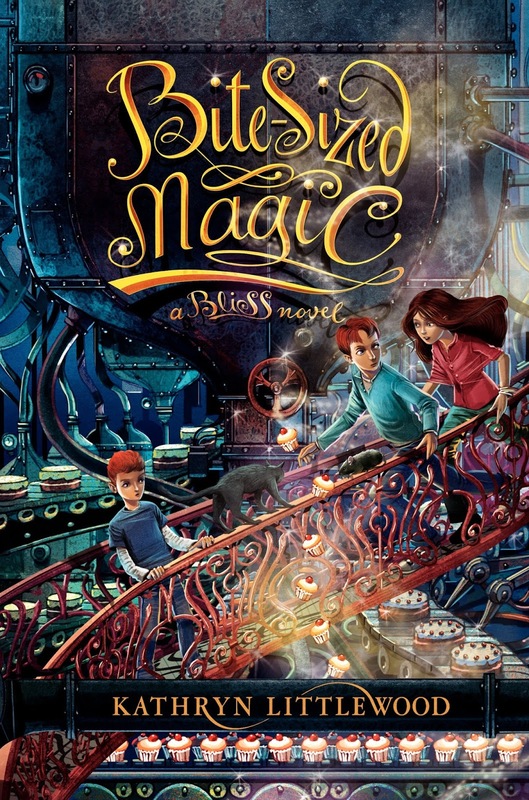 I finished reading Bite-Sized Magic by Kathryn Littlewood by myself. My cousins (and uncle and aunt) gave it to me on my birthday. This is the last book in The Bliss Bakery trilogy. I really enjoyed them!